As the last frontier becomes increasingly cluttered with space junk, Russia says it has the radar capabilities to detect and track these objects, which are beginning to pose a collision risk for space missions. Space experts identify “space junk” as everything from spent rocket stages and dead satellites to tiny metal fragments (At the height of the Cold War, for example, the US military, worried that the Soviet Union would cut its undersea communication cable, launched Project West Ford, which called for placing a ring of 480 million copper dipole antennae – almost 2 centimeters long each – in medium Earth orbit to facilitate a international radio communication; the project was scrapped, yet the needles remain. According to a 2007 study by Virginia Tech, it was reported that “many clumps of the needles are indeed still in orbit”). The Don-2N is part of the National Missile Defense system. "The radar is capable of tracing at least 12,000 space objects," Tagiyev confirmed. 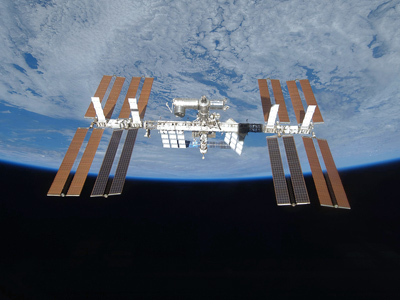 Discussing the sizable fragments of space parts floating in orbit, which number “in the tens of thousands,” Tagiyev said the debris poses an increasing threat to space missions, including that of the International Space Station (ISS). While most space junk is very small in size, and may be countered by reinforcing the external shell of space crafts, other pieces, like spent rocket boosters, are large and require space crews to manually steer clear of them. In January 2007, for example, a fragment of the Chinese Feng Yun 1C weather satellite, which the Chinese destroyed earlier as part of an anti-satellite experiment, passed within a short distance from the International Space Station, he said. 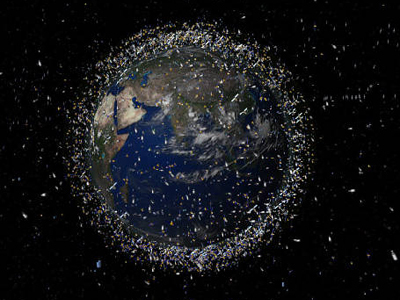 Asked whether the Russian surveillance system detected an increase of space garbage after China destroyed the weather satellite, Tagiyev said that about 2,500 new objects appeared in orbit following the satellite’s planned destruction. On Wednesday, Russia launched an unmanned spacecraft to supply the crew on board the ISS with a new shipment of equipment and supplies. 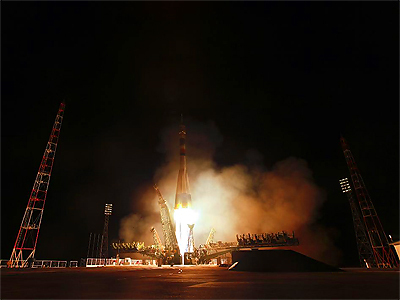 The Russian Federal Space Agency (Roscosmos) said in a statement that the M-10M Progress took off from the Baikonur space center in Kazakhstan. It is scheduled to dock with the ISS on Friday. The international crew aboard the ISS currently consists of an Italian, two NASA astronauts and three Russians. Meanwhile, NASA is preparing for a historic last on Friday, as the space shuttle Endeavor makes it final trip into outer space. Endeavour will blast off from Cape Canaveral, Florida to deliver the Alpha Magnetic Spectrometer and spare parts to the ISS. 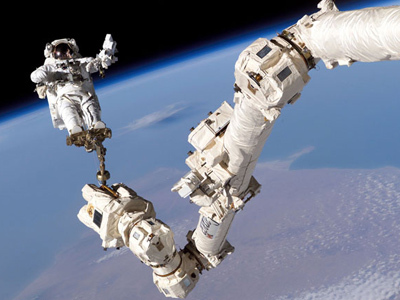 The US space shuttle mission will come to a final close in June after Atlantis completes its final mission. 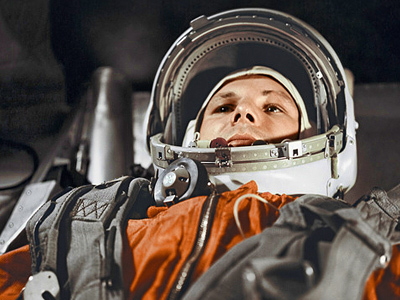 This will leave Russia the only country capable of conducting live space flights. It also places extra pressure on Russia to tidy up the extraterrestrial zone. Tagiyev said the Don-2N radar helps ensure the safety of ISS flights by warning Mission Control about approaching space debris or other space objects.